Three simple strategies for writing an effective career change cover letter that highlights your skills and qualifications for your new job even if your experience in the new field of work is limited. Here are three simple ideas to keep in mind while writing a career change cover letter that will help you make a great impression. 1. Do not apologize for your limited (or lack of) directly related experience in your new field.
" It does nothing but draw attention to a negative. Instead, confidently highlight any skills and experience you have that are related to your new field of work. If you've taken courses or been involved in volunteer work that is directly related to your new career, discuss that in your cover letter. You can also talk about skills from your former career if they will transfer over to the new career. Highlight your most relevant transferable skills, and describe them in the context of the new job. 2. 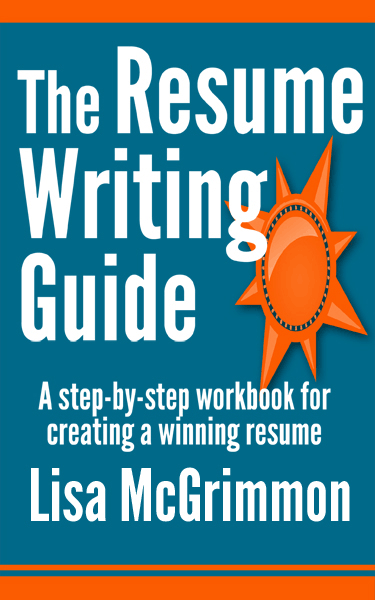 Avoid any jargon that is specific to your former industry, and focus on writing about your skills in language that suits your new field of work. Jargon from your old industry may not be understood by an employer in your new field of work. Also, describing your skills with language that is relevant to your new line of work (instead of using jargon from your previous industry) helps to highlight how your skills and experience transfer over to the new career. "I have developed curricula for and taught private and group piano, flute, theory and early childhood music classes." "I have developed, implemented and evaluated multifaceted lesson plans to accommodate multiple learning styles in a group setting." The second sentence describes the same work experience, but it uses more general language, so the employer will think "workshop facilitator" instead of "piano teacher". 3. Focus on what you are moving toward, not what you are moving away from. If you're leaving a career, there's a reason. Maybe the long hours don't suit your needs or perhaps the income potential is too limited. Whatever reason you have for leaving your last career, don't write about it in your cover letter. That type of statement won't help to demonstrate why you would be a great employee in your new field of work, and there's way too much potential for your reasons for leaving your old industry to come across as negativity. If you are pursuing a new field of work, hopefully you've done your homework, and there are many great reasons why you are pursuing that particular career. Talk about those positives in your cover letter. Mention what excites and interests you about the new field of work. You'll make a much better impression on the employer if you focus on all of the positive things you are moving toward and not the negatives you are moving away from. A career change cover letter can actually be a bit easier to write than a career change resume simply because you're not constrained by the stylistic requirements of a resume. When you're writing a career change cover letter, focus on your new goals, not your old disappointments. Show the employer exactly how your skills and experience fit perfectly with the new field of work you are pursuing.